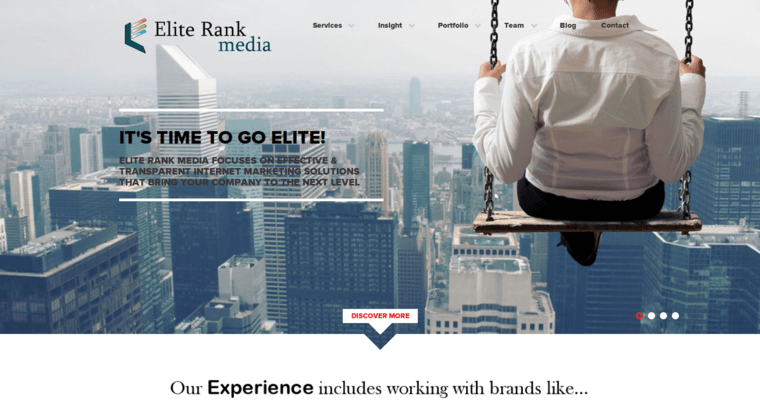 Elite Rank Media is widely regarded as one of the best medical SEO firms in the business. Effective SEO services are key for any business in this day and age. 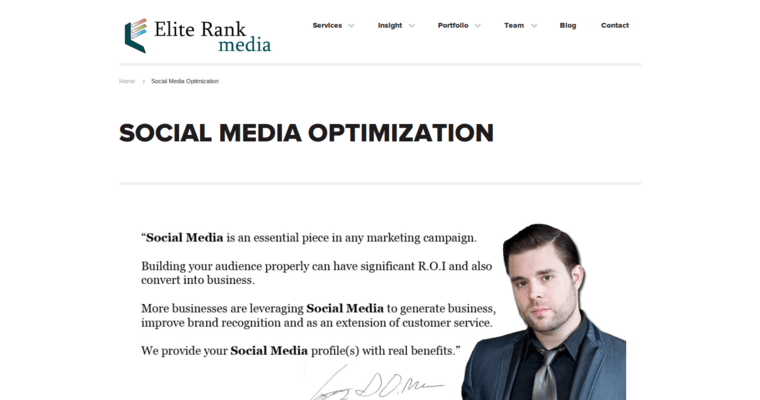 The better your company's search result position is, the more customers will be exposed to your company. This is true for both consumer-focused and business-to-business focused companies. Elite Rank Media works in several spaces in the medical field. The firm counts Passages Malibu and c.a.r.e Addiction Recovery among its clients. Whether it's hospital marketing, private practice marketing or even PR for veterinarians, Elite Rank does it all. Past clients include big firms in other sectors, too. 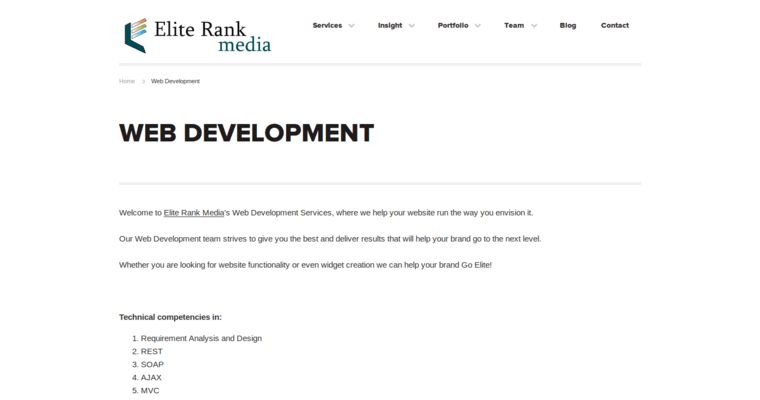 Draft Kings, Dish Network and Overstock.com have all used Elite Rank Media's services.